So! Here's what is going on and what's been on my mind lately. Something in addition to or instead of a regular Pinterest party month. You've heard of beer crawls, club crawls, taco crawls, pajama crawls, etc. Right? Or maybe you haven't. That's okay. Basically its like a progressive event. I've never really done any of those I mentioned because I don't drink or they have not been in a location I have access to easily. That being said..what do you guys (who are interested in my Pinterest parties) think about doing a CRAFT CRAWL ?! Oh my goodness. I think it would be super fun. Back to School with HP & Giveaway! [AD] Affiliate links are throughout this blog post. Are you, your child or spouse headed back to school right now or very soon? Chances are you might still need a new laptop for doing homework on and typing papers! 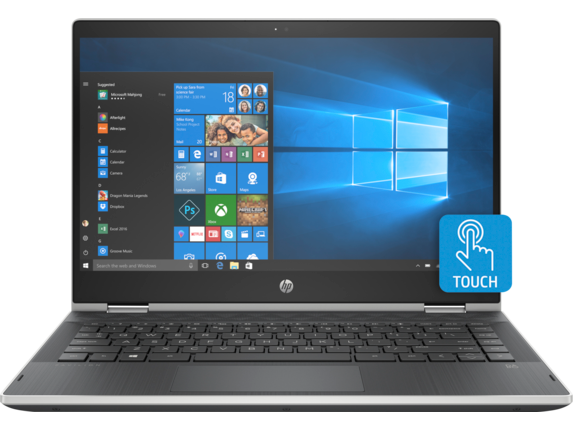 Check out HP, they have a great selection of laptops you can check out for your back to school needs. I love re-purposing items when I can and there are some cute crafty ideas for these flooring samples from Home Depot and Lowe's. 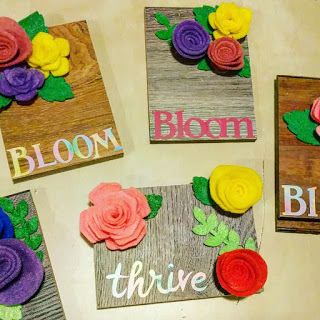 Keep reading to see how we made these decorations with some vinyl and felt cut on my Cricut Maker. 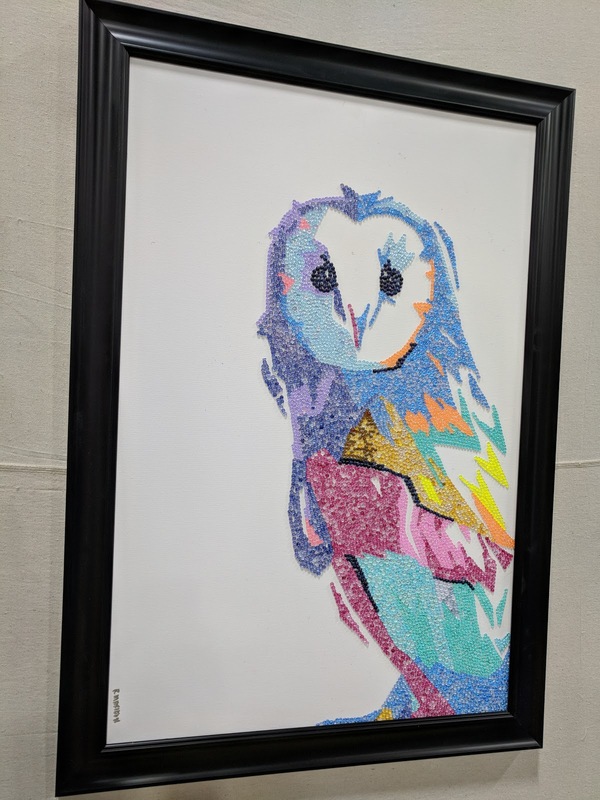 Mixed Media Expo Day 2! Got word this is the last time this expo will be in SLC so that is a bummer! So we thoroughly enjoyed our last day and tried to do and see a lot which wasn't hard because there was not a ton of vendors there to talk to.